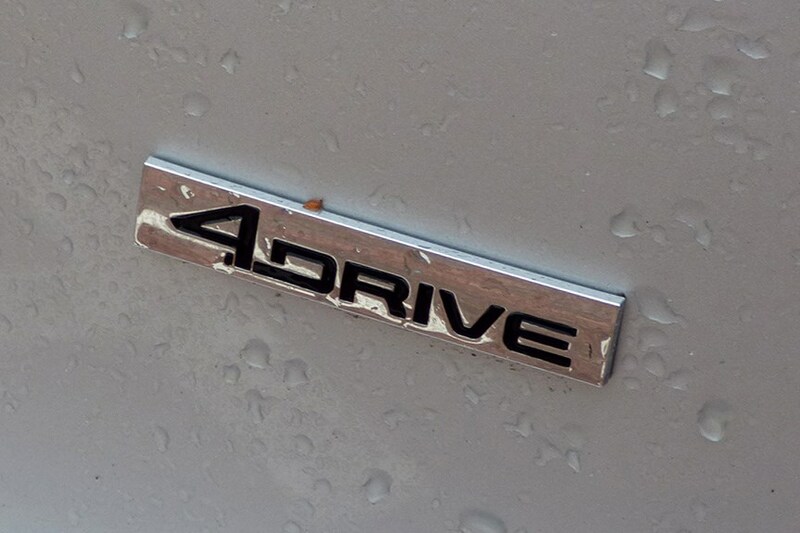 Insurance group: 23 - 31 How much is it to insure? 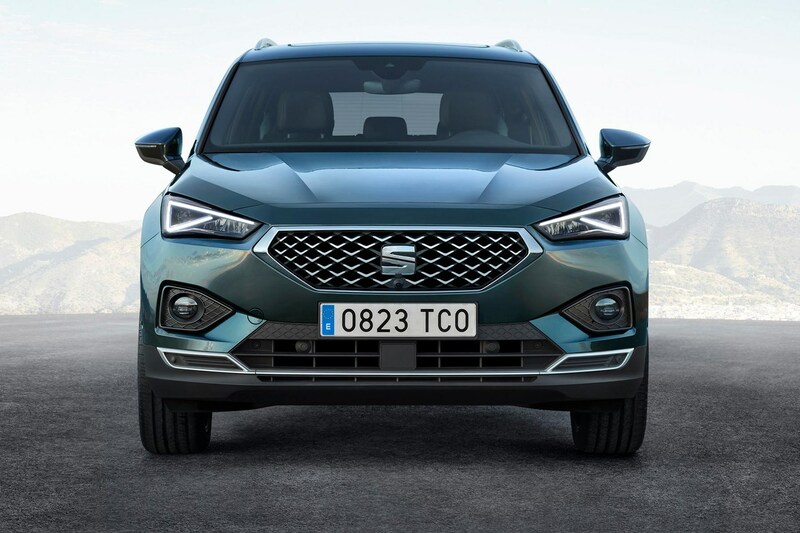 Sitting at the top of the Spanish brand’s range is the seven-seater SEAT Tarraco, a relative newcomer that should tick a multitude of boxes for family car buyers, while completing SEAT’s SUV line-up alongside the Arona and Ateca. 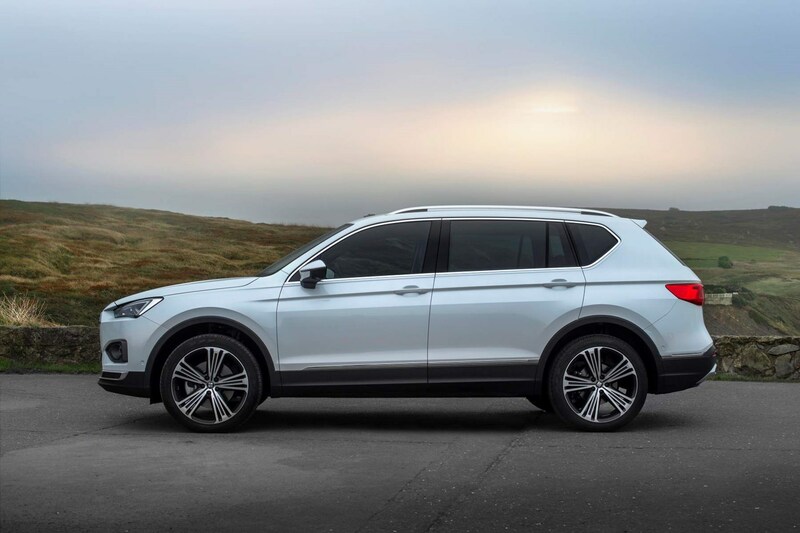 After all, SEAT is Volkswagen Group’s sporty marque and crossovers are becoming big business, a market set to grow by a further 40% by 2025, according to the company. 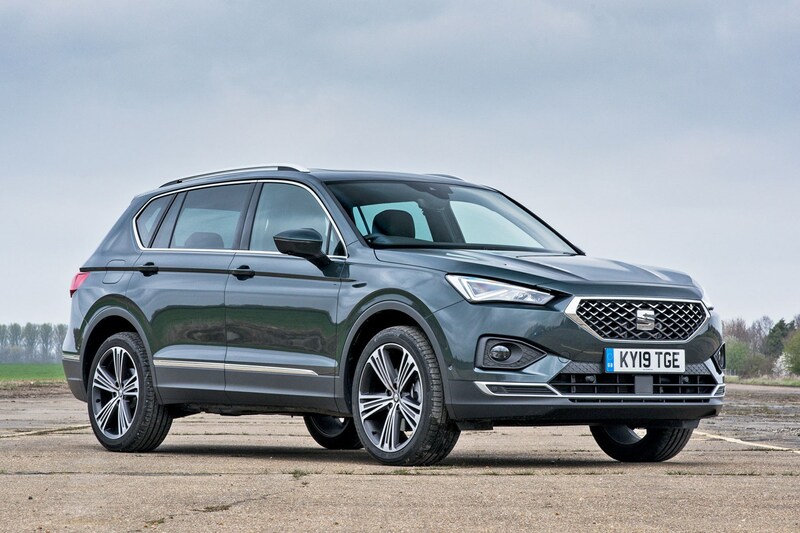 Not only is the Tarraco up against the spacious Peugeot 5008 and the distinctive-looking Hyundai Santa Fe, it also has two close cousins to contend with in the forms of the Skoda Kodiaq and Volkswagen Tiguan Allspace. 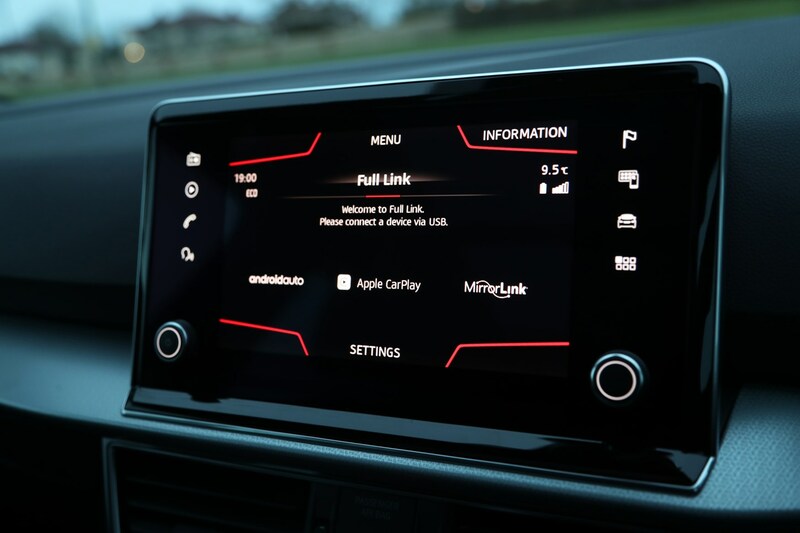 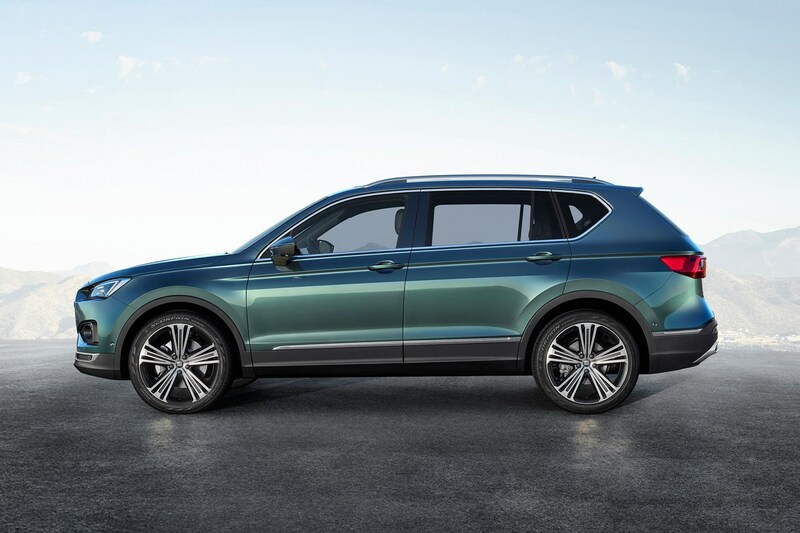 Make no mistake, they are very closely aligned – all three sharing the Volkswagen Group's same long-wheelbase underpinnings and much of their mechanical components. 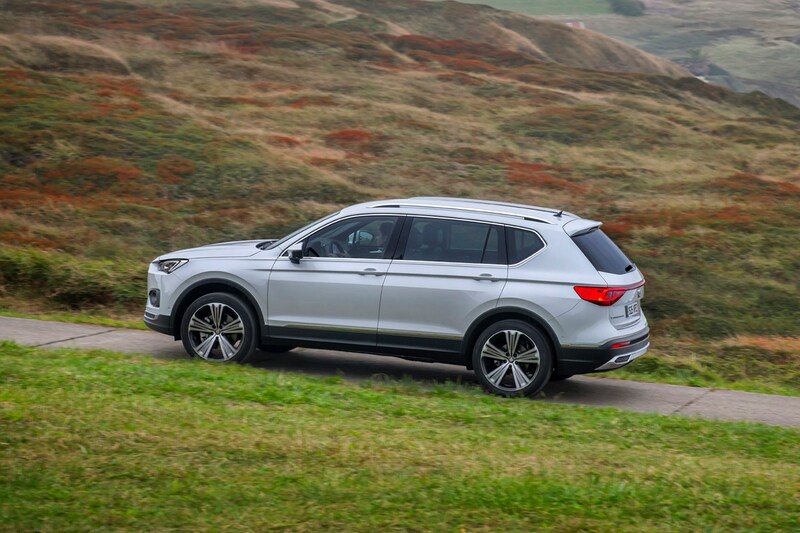 It’s no shock to learn that the engines and gearboxes found under the skin of the Tarraco can be found in a multitude of other cars from the VW Group stable. 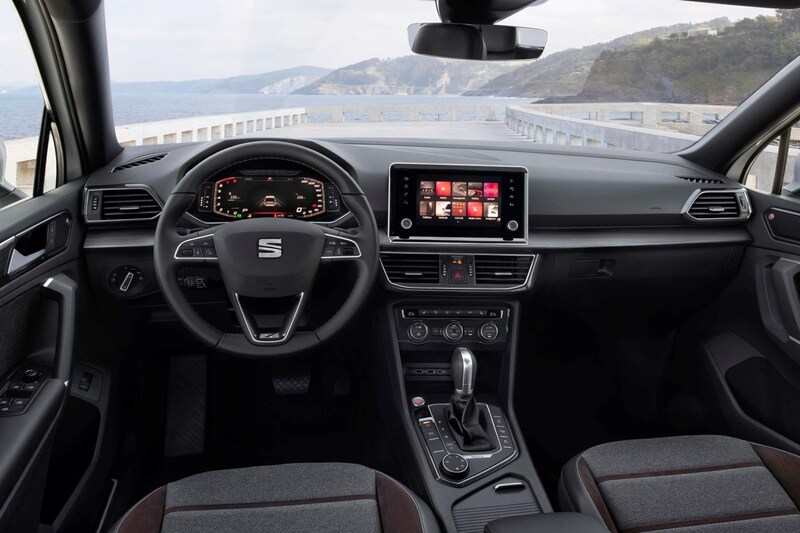 That means there’s a 1.5-litre TSI petrol with 150hp kicking off the range, while a more powerful 190hp 2.0-litre TSI with 4Drive all-wheel drive and a DSG automatic gearbox is available, too. 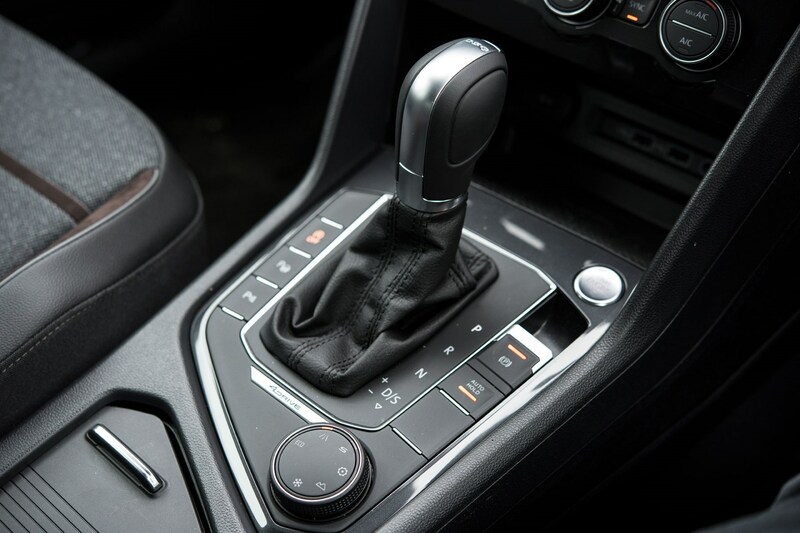 For diesel lovers, there are 150hp and 190hp versions of a familiar 2.0-litre TDI unit, the latter of which comes exclusively with 4Drive and DSG, while the 150hp version has a bit more flexibility with a choice of gearboxes – however if you want 4Drive you automatically get the DSG gearbox. 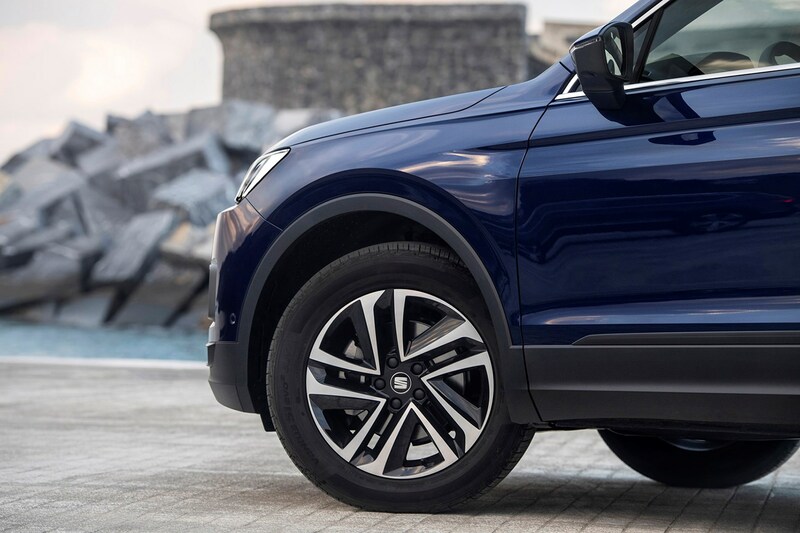 The Tarraco is allegedly the sportier of the VW Group trio, with slightly lower suspension and large 20-inch alloy wheels available higher up the range. 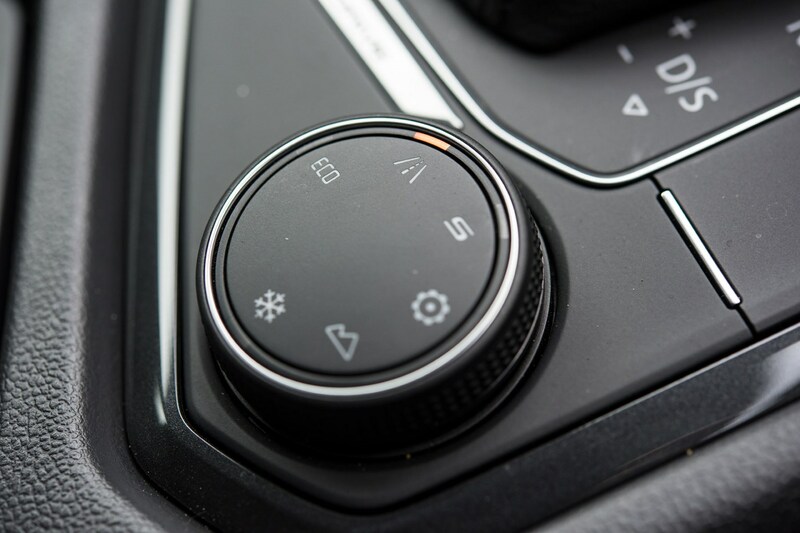 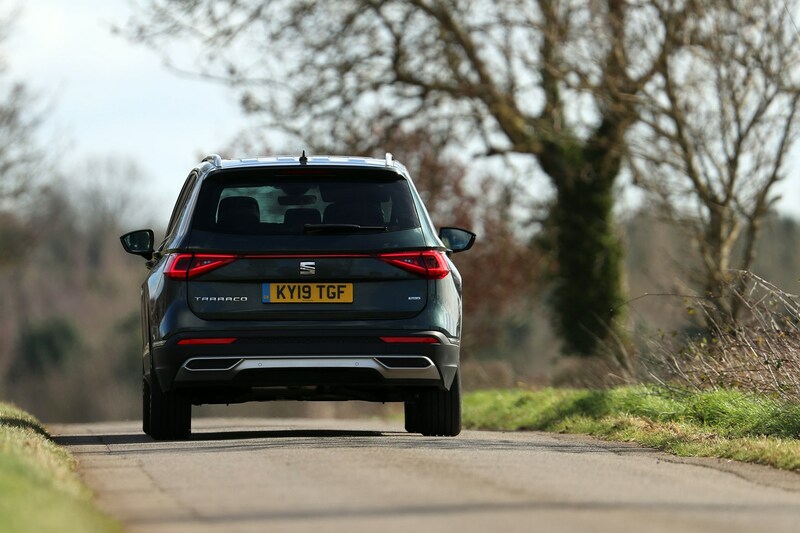 In reality, it doesn’t feel massively different to drive to the other two, however it does feel a little firmer on rough surfaces and doesn’t have the option of adaptive suspension like the Kodiaq and Tiguan – so it’s worth checking its comfort levels are good enough for you. 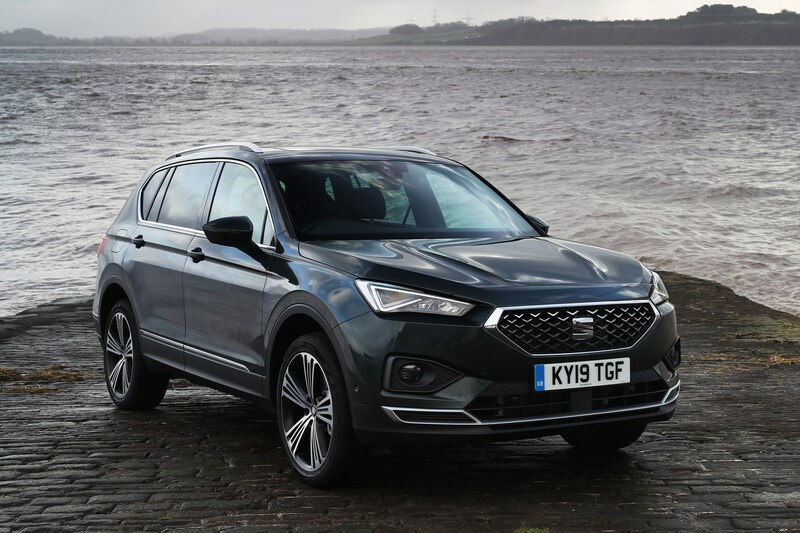 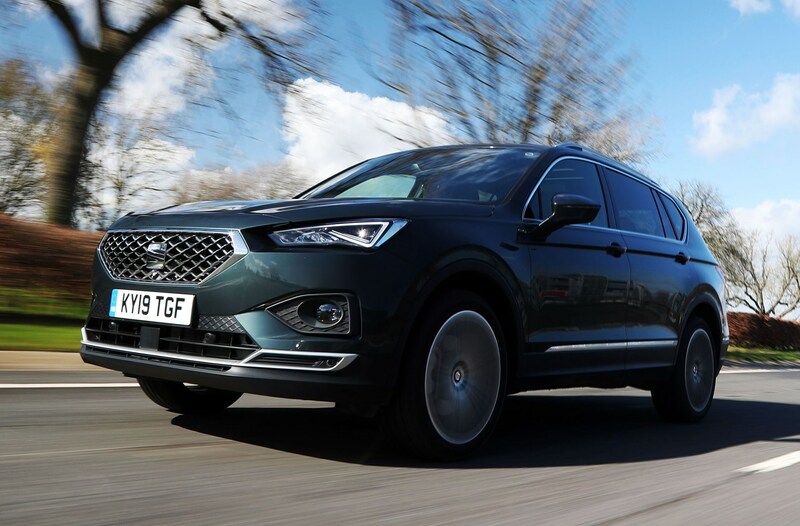 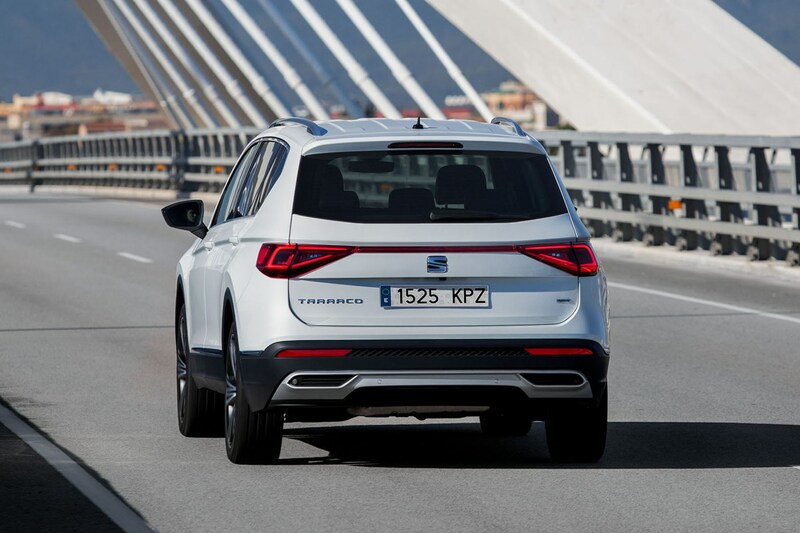 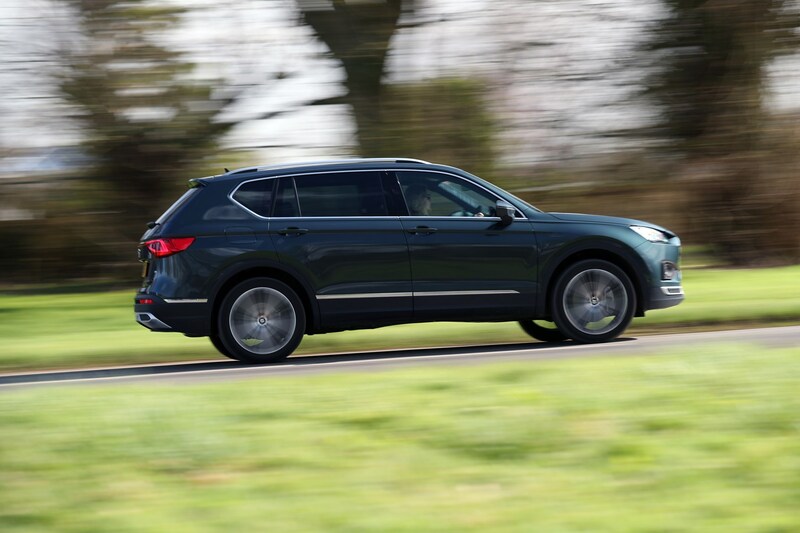 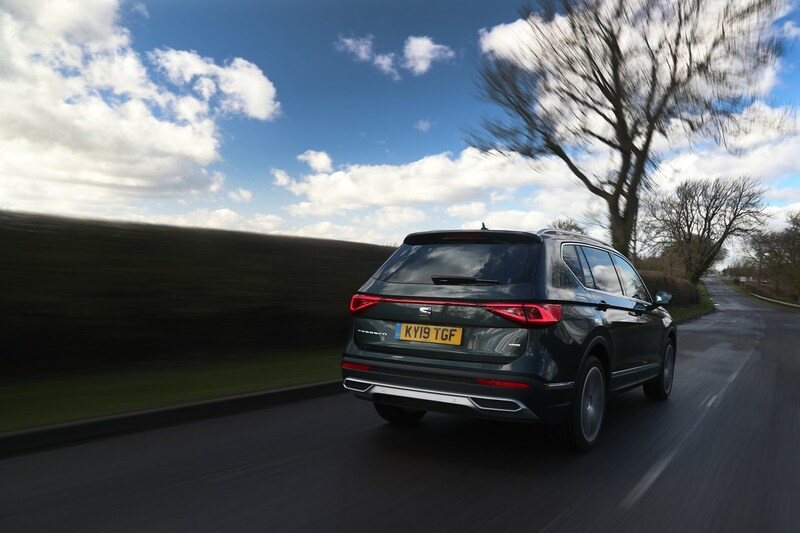 The rest of the time it’s a refined and quiet ride, with the 2.0-litre engines proving more than strong enough to haul the Tarraco along, however it’s the 1.5 TSI that’s the expected best-seller. 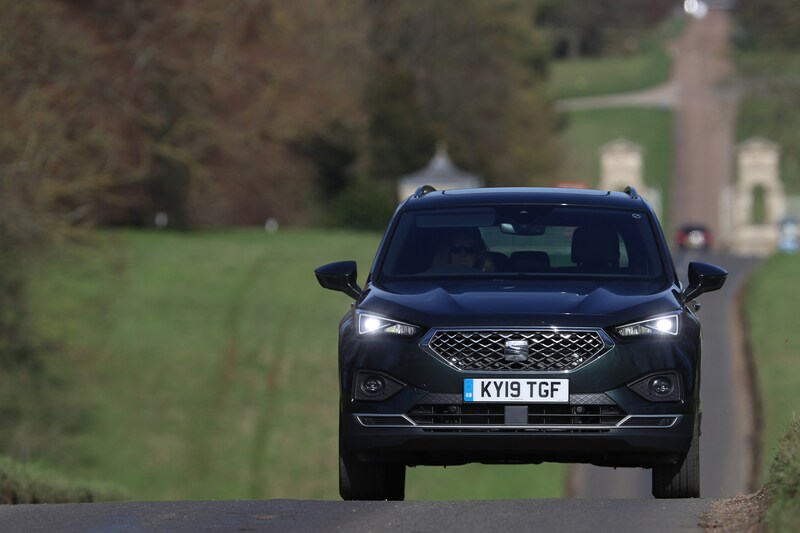 The Tarraco’s trim level structure is easy to understand – following the firm’s ‘Easy Move’ structure where you simply get the next trim level up if you want more kit. 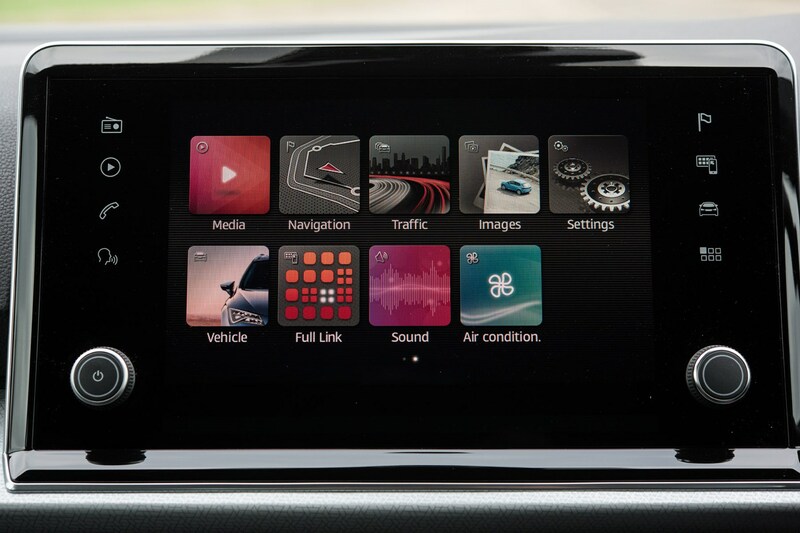 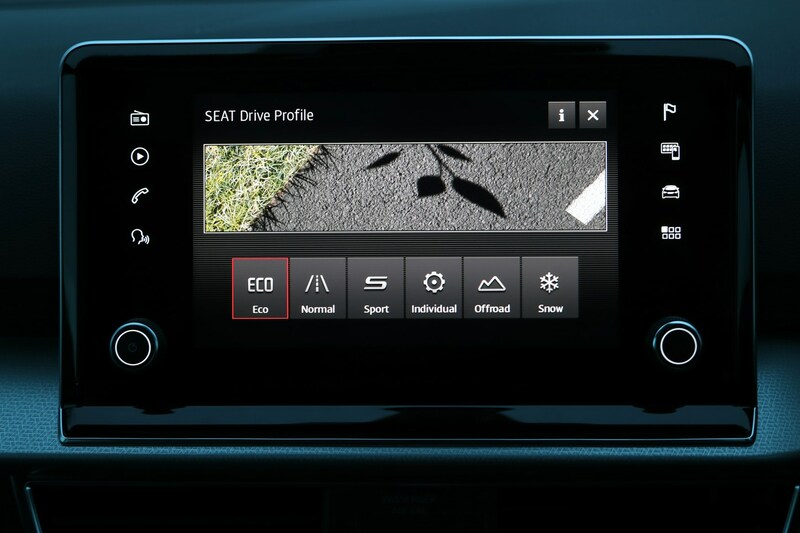 You can’t add optional extras and you don’t have to pay for paint. 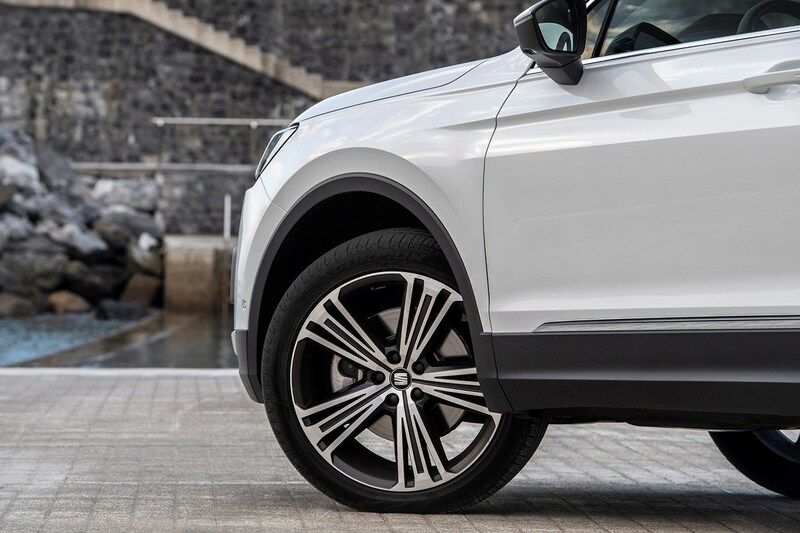 The line-up consists of entry-level SE, moving up through SE Technology, Xcellence and Xcellence Lux at launch, while FR and FR Sport models will be added to the range at a later date as the sportier-looking alternative. 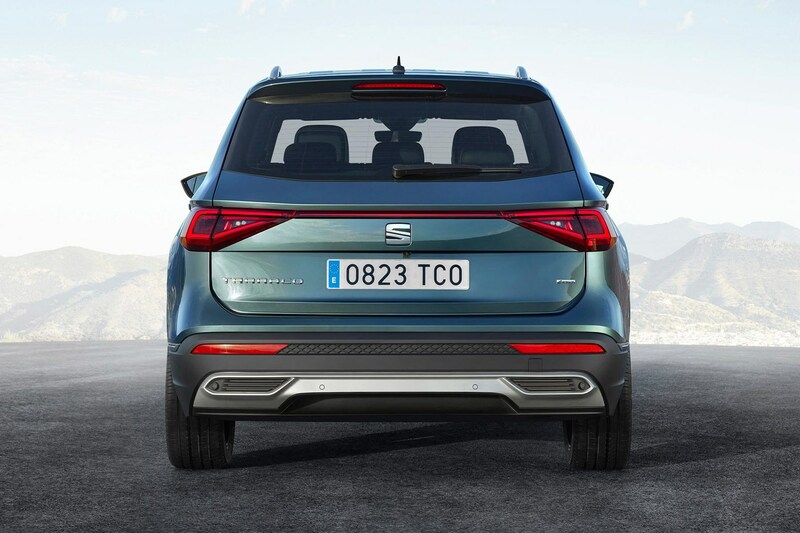 The Tarraco is all about being family friendly with a spacious interior, and it delivers in this regard – to a degree. 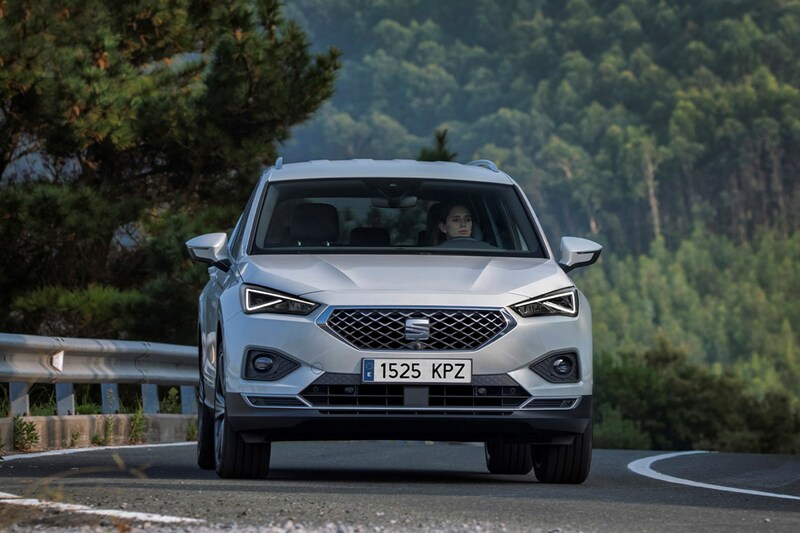 Seven seats come as standard across the whole Tarraco range, but it’s more of a 5+2 rather than a full seven-seater. 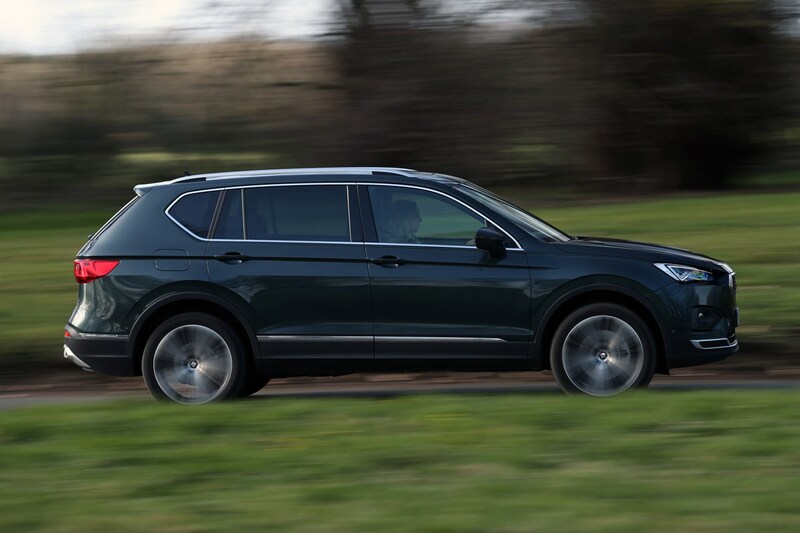 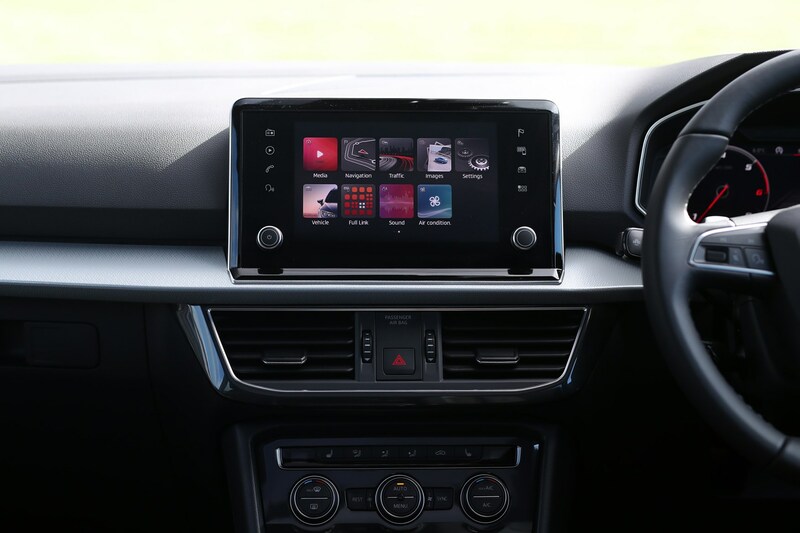 Much in the way the Tiguan Allspace is – you’ll want the Kodiaq out of the three for the most passenger space. 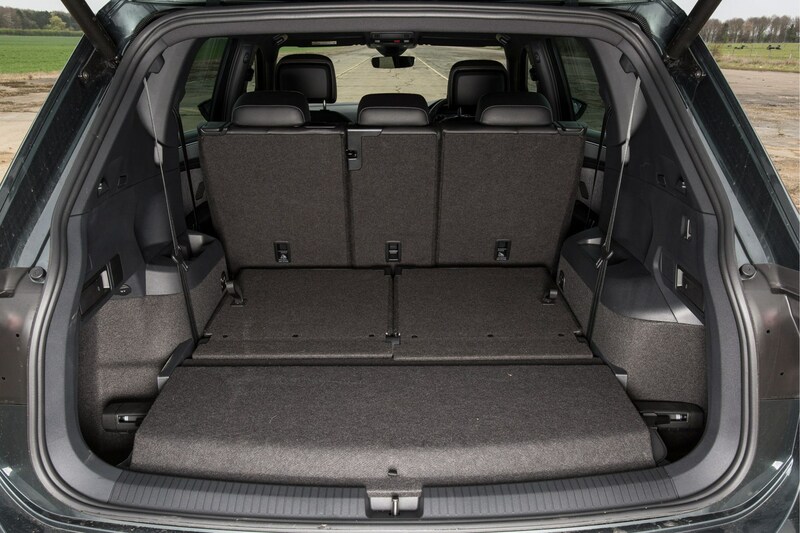 If, however, you’ll be using it as a five-seater with a big boot, you won’t be disappointed. 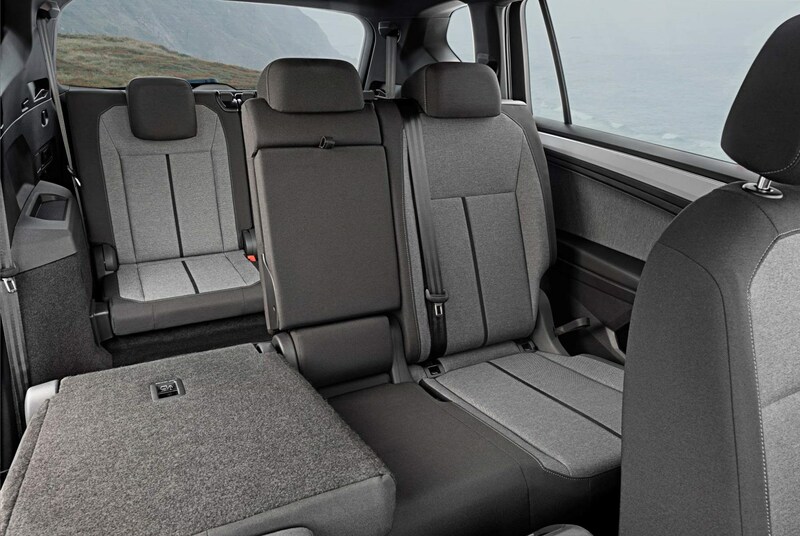 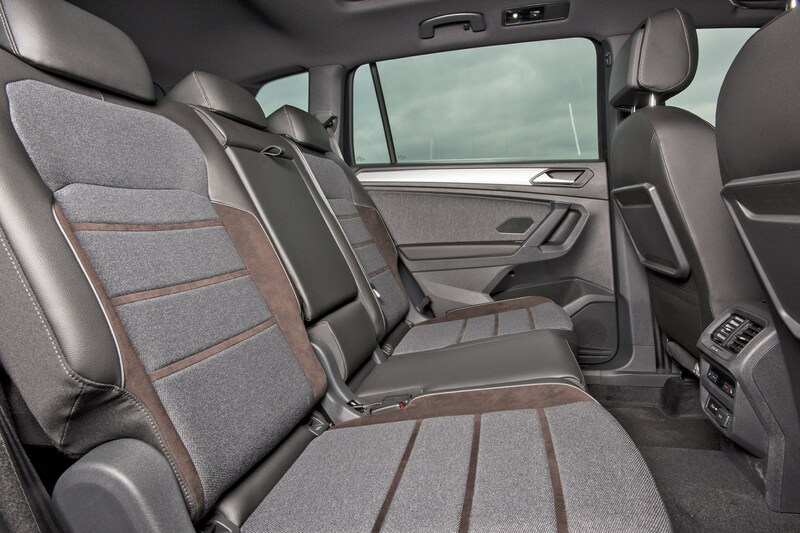 There’s head and legroom aplenty in the first two rows, plenty of Isofix points, a sliding middle row and a large boot with space to store the load cover. 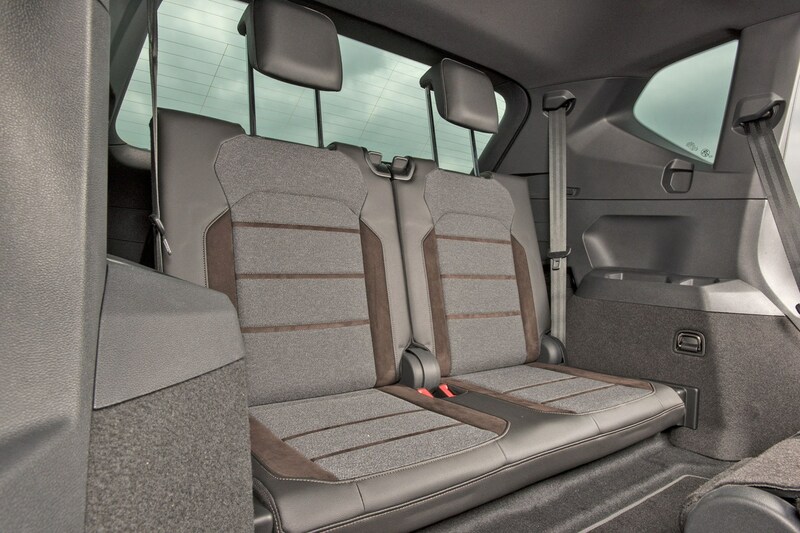 There’s also plenty of extra storage throughout with large cubbyholes, cupholders and storage areas. 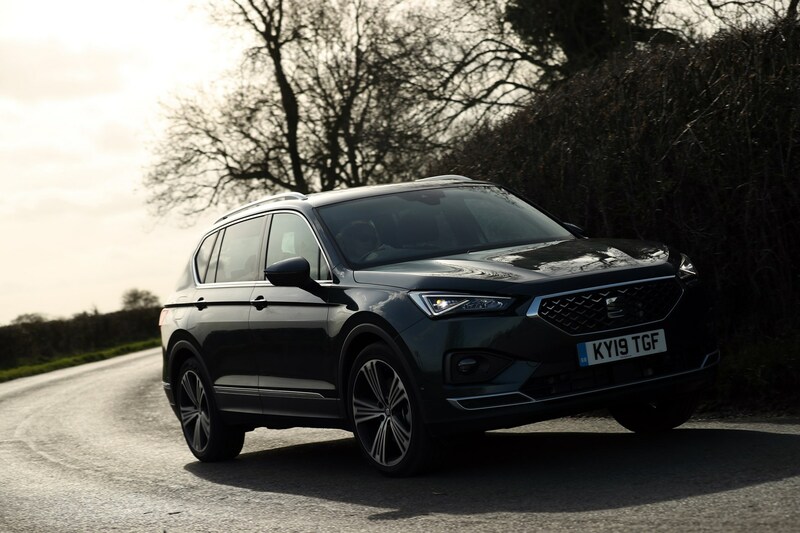 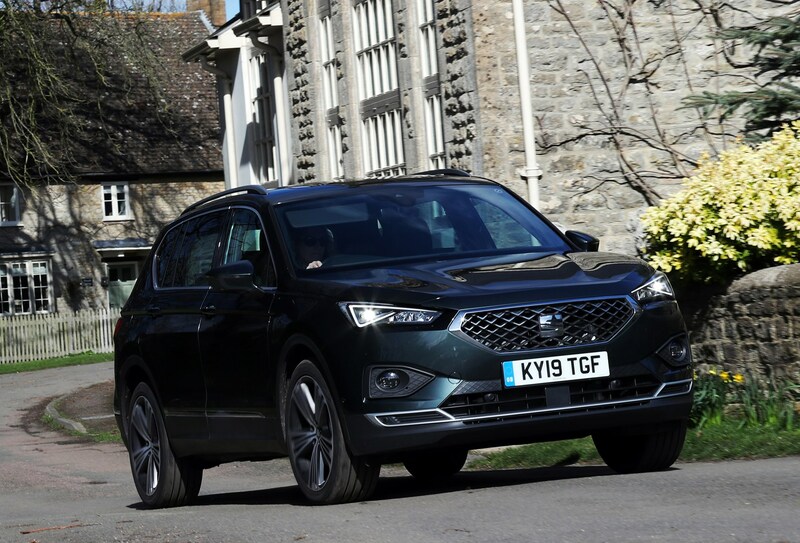 Is the SEAT Tarraco a safe family SUV? 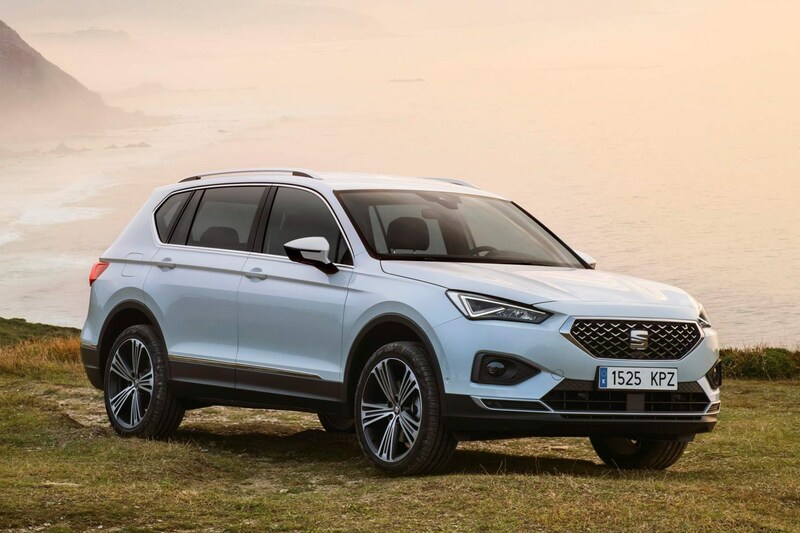 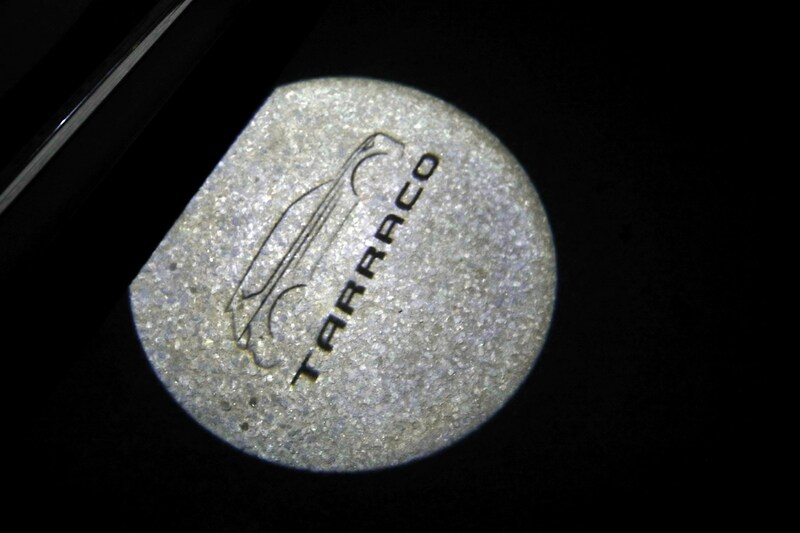 Not only did the Tarraco score a five-star rating when it was crash-tested by Euro NCAP at the start of 2019, its adult occupancy result of 97% is particularly impressive. 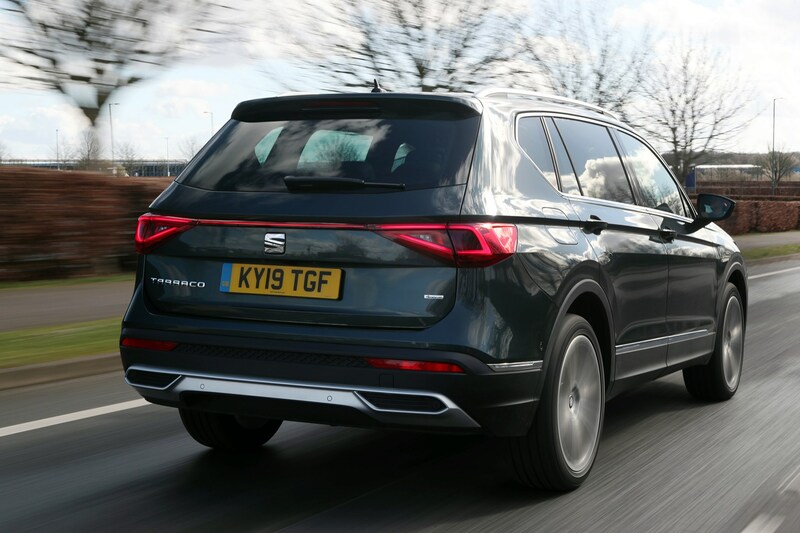 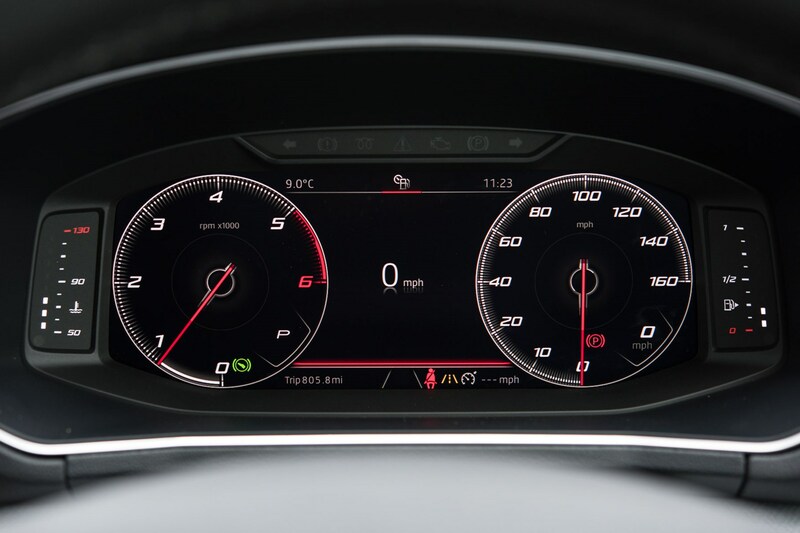 Not only is the rating attributed to the strength of the SEAT's body, but also to the raft of electronic crash-mitigation technology it's bristling with. 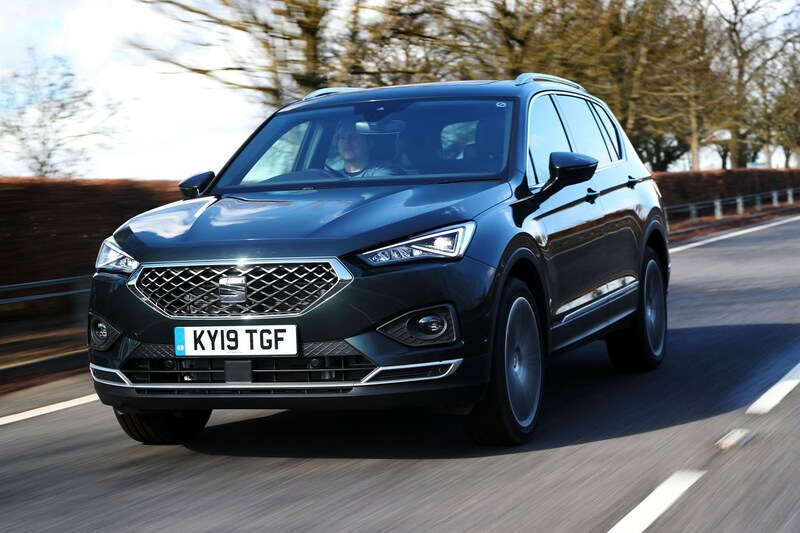 Should you buy a SEAT Tarraco? 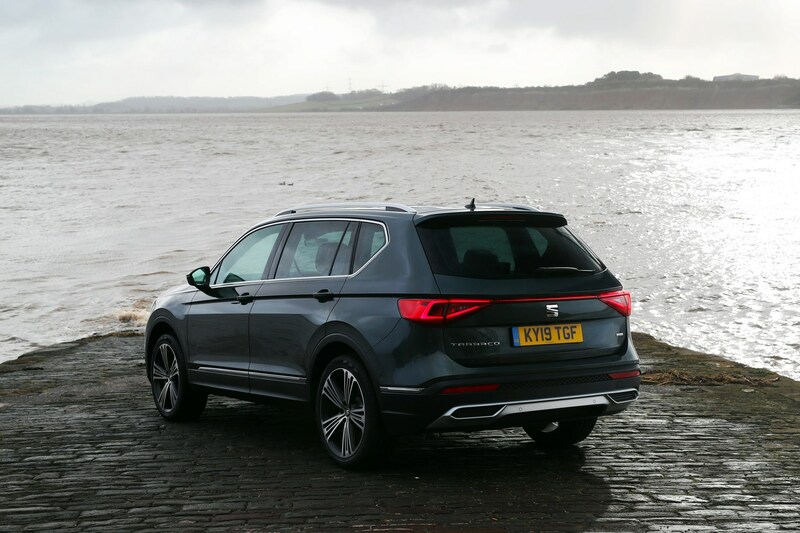 There’s nothing fundamentally wrong with the SEAT Tarraco at all, but it’s hard not to be disappointed that as a newcomer in a popular SUV market segment, it doesn’t offer anything above and beyond its rivals to make it the new default choice – instead it’s an alternative to the Tiguan Allspace and Kodiaq. 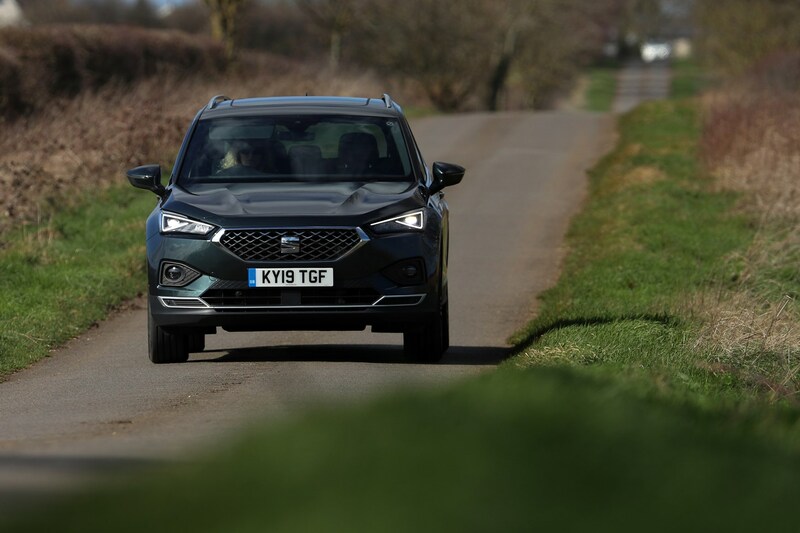 It's certainly a very competitive contender with an attractive, well-built interior and smart exterior styling, but it’s competing with some strong competition that are better seven-seaters. 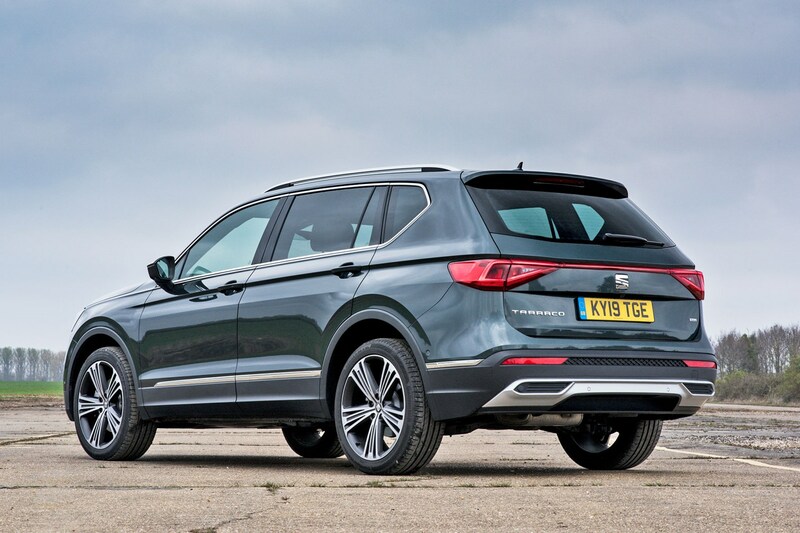 It’s well worth a look if you want a large family car with a big boot and manageable running costs, though.